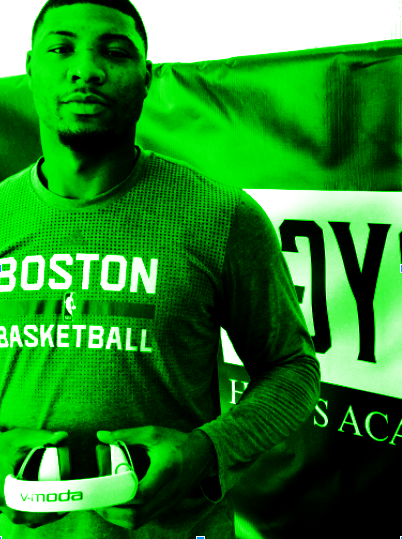 CLPod 037: The NBA is BACK - but is extending Marcus...smart? The regular season starts tomorrow, folks. Are you excited? We're excited - and Mark Allison and Justin Quinn dive into the season opener against the Cleveland Cavaliers this Tuesday evening, who should get the final roster slot, and the merits of extending Marcus Smart before the season starts. If you're chomping at the bit like we are for some bonafide basketball action, or just want to hear our scorching- hot takes about Kendrick Perkins and Gerald Green rejoining the Boston Celtics, this is the episode you've been waiting for. As always, don't hesitate to contact us if you have a complaint, suggestion, or are interested in advertising with the podcast; leave us a message here, or tweet us with the hashtag #CLPod, and we'll be sure to follow up. If you're listening to the podcast via a podcatcher app, don't forget to subscribe so you don't miss an episode, and give us a five-star rating if you like what you hear! You can also support the podcast via our Patreon page, if you’re so inclined - we’re thankful for any kind of support you can offer. If you DON'T like what you hear, let us know with a message here, or on Twitter with the hashtag, and we'll do our best to address your concerns.